Blue Öyster Cult (often abbreviated BÖC) is an American rock band formed in Long Island, New York in 1967, whose most successful work includes the hard rock and heavy metal songs "(Don't Fear) The Reaper", "Godzilla" and "Burnin' for You". 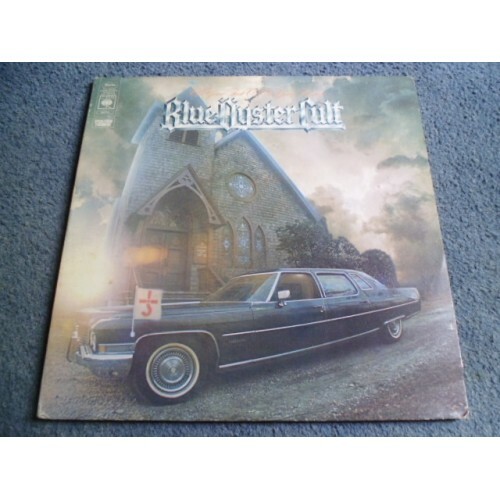 Blue Oyster Cult has sold over 24 million records worldwide, including 7 million records in the United States alone. The band's music videos, especially "Burnin' for You", received heavy rotation on MTV when the music television network premiered in 1981, cementing the band's contribution to the development and success of the music video in modern pop culture. It hit No. 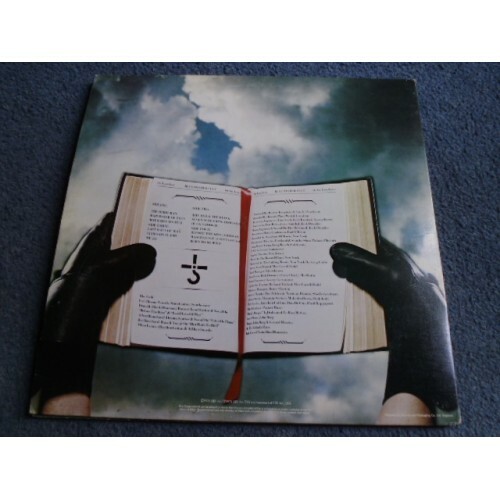 22 on the Billboard 200, thus making it the band's highest charting album in the U.S.
Donald "Buck Dharma" Roeser - lead guitar, lead vocals on "Before the Kiss" and "Last Days of May"
Joe Bouchard - bass, lead vocals on "Hot Rails to Hell"
Albert Bouchard - drums, guitar, lead vocals on "Cities on Flame"